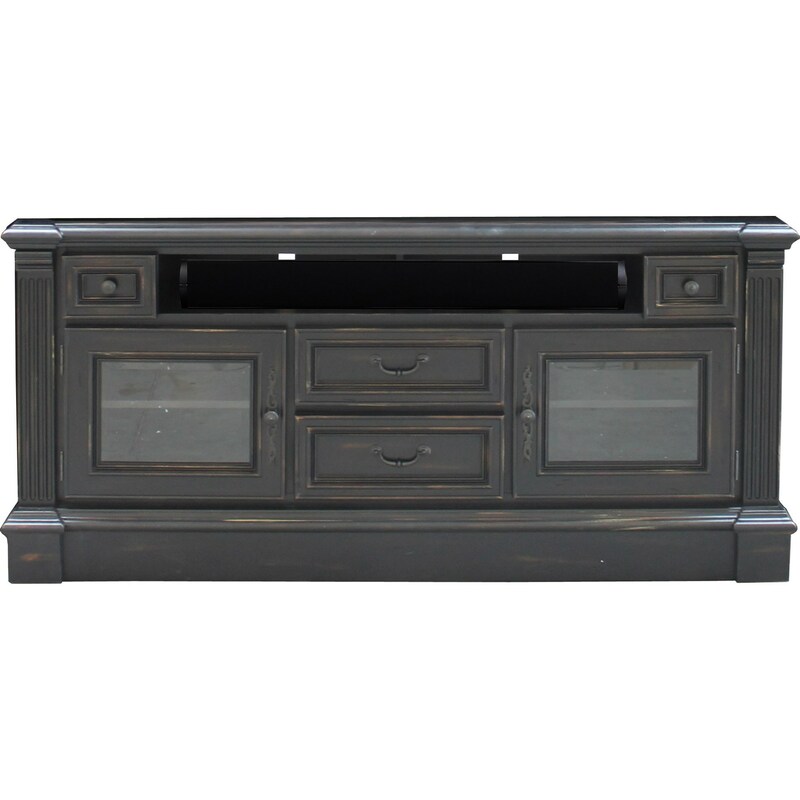 Add traditional appeal to your entertainment space with this TV console. Antique-styled hardware adorns the antique vintage slate finish of this piece which also features carved detailing and moulded door and drawers fronts. Four drawers and two doors offer plenty of space to stow media devices and other entertainment related items. 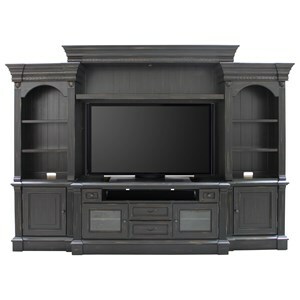 This 65" TV console will be perfect for spaces both small and large. The Forest Hill 65" TV Console with Carved Detailing by Parker Scott at Morris Home in the Dayton, Cincinnati, Columbus, Ohio, Northern Kentucky area. Product availability may vary. Contact us for the most current availability on this product. 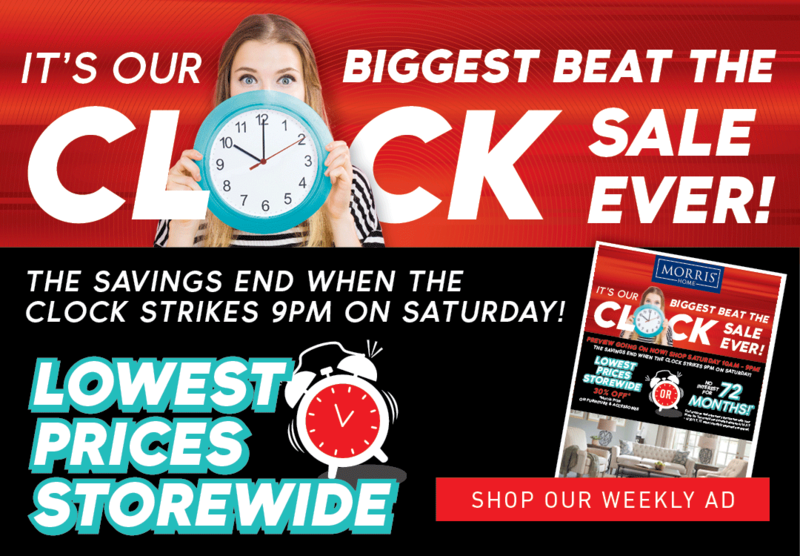 The Forest Hill collection is a great option if you are looking for Traditional furniture in the Dayton, Cincinnati, Columbus, Ohio, Northern Kentucky area. 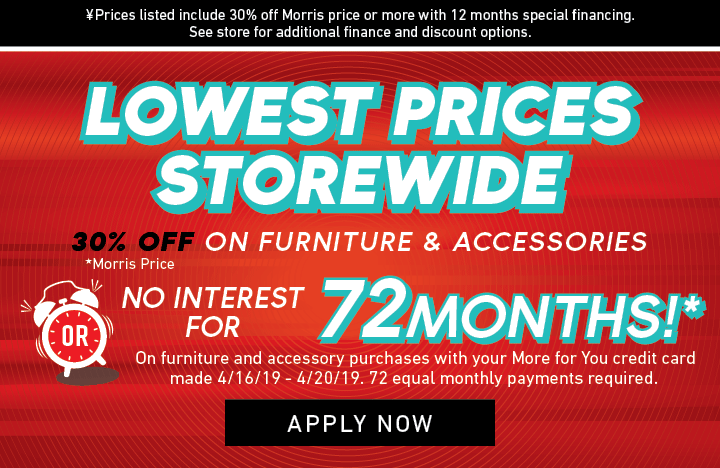 Browse other items in the Forest Hill collection from Morris Home in the Dayton, Cincinnati, Columbus, Ohio, Northern Kentucky area.